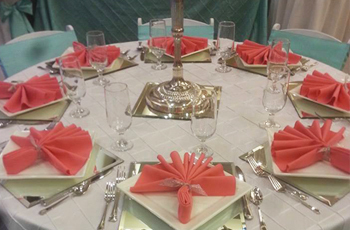 Celebrations is the South Sound’s premier event & party store. Whether you’re planning a dinner party for two, a business function for 300, a large wedding for 500, or an event for thousands – you can count on us to help you out. Celebrations is your go-to shop for tents, shells, and canopies! 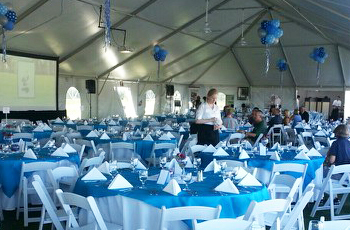 We offer many sizes and configurations to cover your event in style, including frame tents and peak tents. 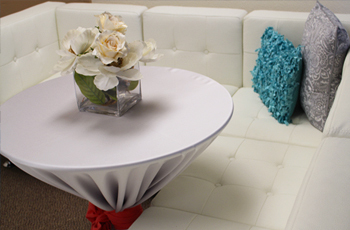 It is our mission to always provide the latest on-trend items for our customers’ events, so we regularly add new rental items. Check out the most recent additions to our inventory!